Ronny Chieng: 'This Is For The Rich People' Comedian Ronny Chieng talks about his role in Crazy Rich Asians and the differences between American and Australian comedy. Then, he plays a game about Nintendo games. 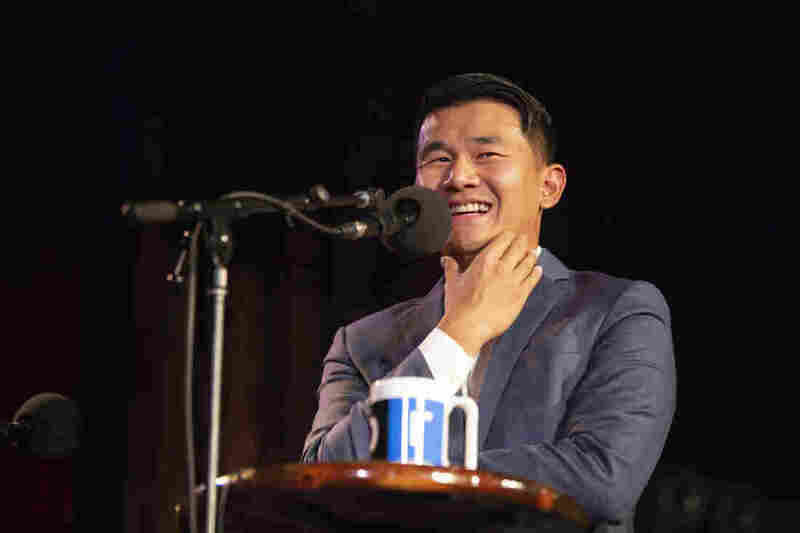 Ronny Chieng appears on Ask Me Another at the Bell House in Brooklyn, New York. Early in his career in comedy, Ronny Chieng didn't touch politics in his work. 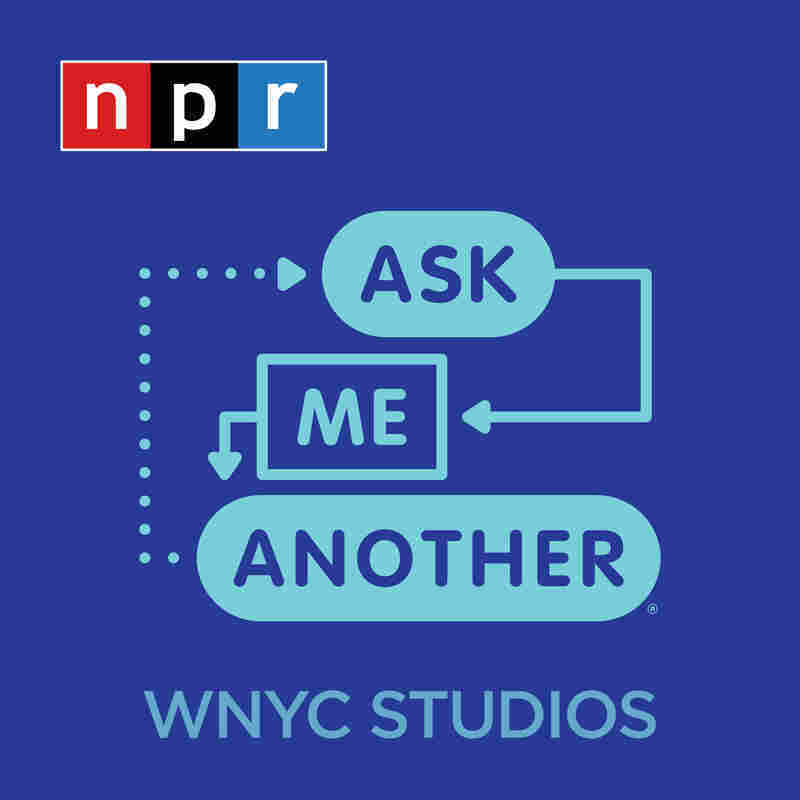 As he told Ophira Eisenberg, host of NPR's Ask Me Another, "At that time, I felt like there were smarter people than me who were talking about it. I didn't want to inject myself into this thing." Now, Cheing serves as a senior correspondent for The Daily Show with Trevor Noah, where incorporating politics is a regular part of the job. This shift in material is not the only change Chieng has experienced in his career. Though he's now based out of New York, he started pursuing comedy while studying law at the University of Melbourne. He told Eisenberg the comedy scene in Australia is relatively formal compared to the United States. "In America, comedy is very relaxed," he said. "In Australia, it's every comic does one hour. No food, no drinks, no opening act. It's just you. It creates good stuff, but sometimes it takes comedy too seriously." While the nature of comedy might be different in the two countries, Eisenberg did note a shared love of flat white coffee between the two places. Chieng joked that moving to New York for The Daily Show was not such a major transition, saying, "Melbourne is the Brooklyn of Australia." Cheing has appeared on The Daily Show since 2015, but this past summer he appeared in his first film, the blockbuster romantic comedy Crazy Rich Asians. Chieng, who was born in Malaysia and educated in Singapore, noted how the setting and personalities felt particularly familiar to him. He said that this was especially true for his character, Eddie Cheng. "I knew that character very well," he recalled. "I grew up with people like that, type-A personality, law school people. So, it wasn't hard to channel. I'm just impersonating people I know." Chieng explained he was drawn to the film because he felt equipped to help tell a kind of story that's often overlooked in American cinema. "There's not a lot of Singaporean-Malaysians in America in show business, and I thought it was a story worth telling and I thought I could do it." Chieng's Ask Me Another challenge was inspired by his hobby of building Nintendo emulators — essentially homemade video game systems. Eisenberg challenged him to distinguish between real and fake games for the original Nintendo Entertainment System. Heard on Michael C. Hall and Ronny Chieng: More Fun Than A Carrot.